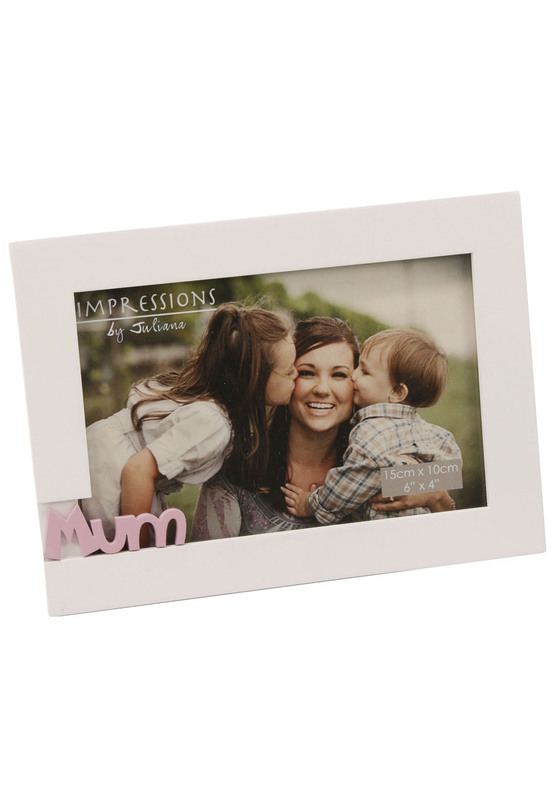 Give the gift of a cherished memory to your Mum with this touching photo frame from Impressions by Juliana. 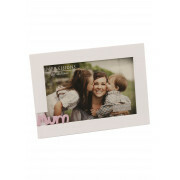 Designed to hold a 6 inch x 4 inch photo, the contemporary white frame has a flat profile and has a 3d lettering insert. Wall hanging or table standing option.